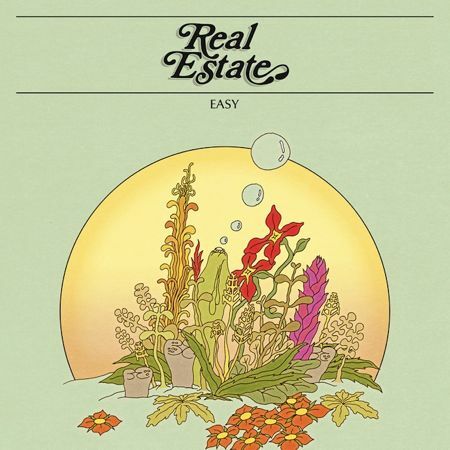 Exactly Nothing is the non-Days b-side appearing on Real Estates latest single, Easy. You’ve previously heard it performed live; now check out the track’s studio version. The Easy single is now available digitally, and on 7″ vinyl beginning April 10th via Domino. Pre-order your own copy at Dominos webstore.